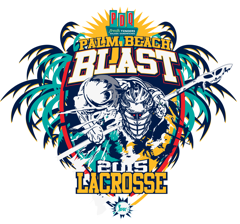 South Florida Prime Showcase | Broward Lacrosse Advantage, Inc.
SOUTH FLORIDA PRIME is a showcase program designed to get the best players in south Florida exposure to college coaches. Our inaugural summer team performed extremely well against the top level competition in the northeast (see results below). 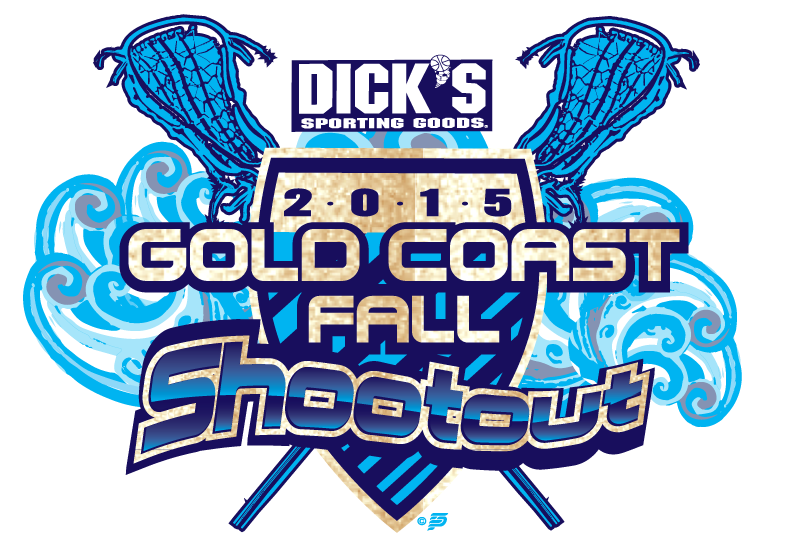 Includes tournament fees, training camp, recruiting education, 2 shooter shirts, and all practices. Fee does not include destination travel costs or uniform (uniforms are used for multiple seasons).